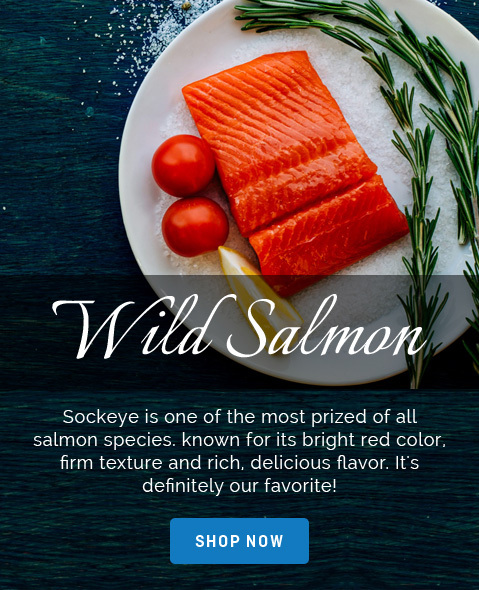 Sockeye is one of the most prized of all salmon species. known for its bright red color, firm texture and rich, delicious flavor. It's definitely our favorite! We are a second generation fishing family and our business has been family run and operated since the 1970's. 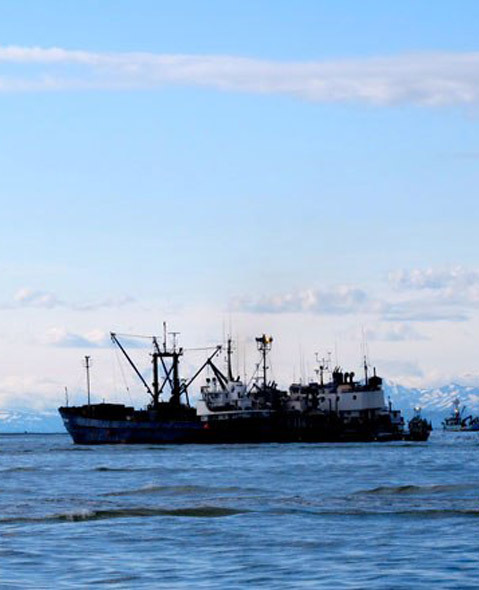 We love the pristine Alaskan waters we've fished for over 25 years and participate in efforts to keep them clean. 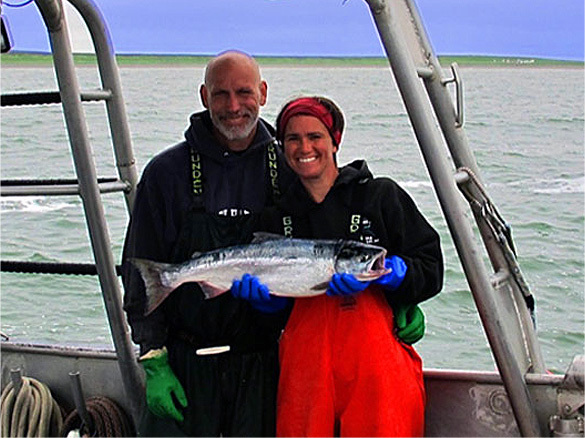 Our wild salmon are individually caught and hand harvested on small boats in Bristol Bay, a remote region of Alaska known for having the largest run of sockeye on the planet. 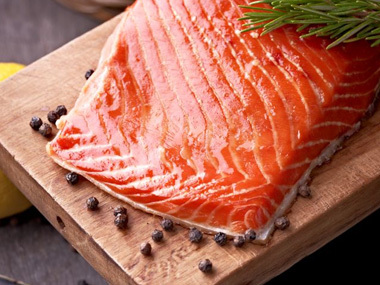 Each salmon is immediately chilled and delivered to a processing facility to be flash frozen in a way that preserves that “just caught” freshness. With us, there is no middleman and each cut of fish is personally inspected before it comes to you. 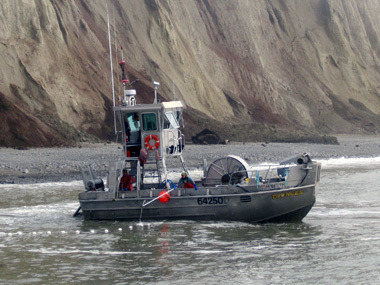 Being an Alaska fisherman is more than just a job. It's who we are and it's our entire way of life. We take great pride in it and would love to share this it you. Come try our salmon and see why people love us. Healthy, oh so tasty, and handy! These sockeye portions are lean, nutritious, delicious AND so handy to keep in stock in the freezer. Drop a few portions in a bowl of water, and they're defrosted within 15 minutes. Dry rub and pan saute, or brush with a marinade and broil - they're cooked in under 10 minutes. With a veggie or salad, you've got a great meal within a half hour, start to finish. What could be better at the end of your busy day? 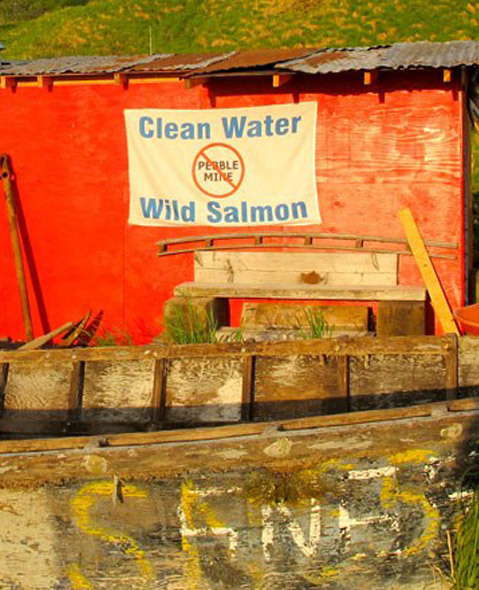 Wild Salmon Co--best place to purchase salmon! 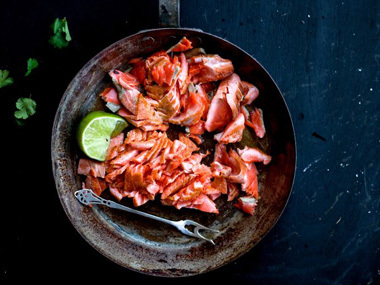 You cannot find a better source for purchasing wild salmon than the Wild Salmon Co. Great quality and taste and no additives. Wonderful people to do business with. I share salmon with friends and they say it is the best they have had. The Wild Salmon sockeye portions have become a staple at our house. This is the best tasting salmon I have ever eaten! They are so good, I ordered another shipment to take to my "very picky eater" daughter in Texas. She loved them, too. Thanks for making the ordering process so easy. Good cod is not always available in our area and we have a number of recipes for which it's the best choice. 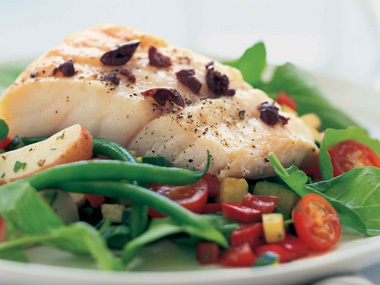 Having the cod in our freezer means we can prepare these dishes whenever we want without searching the local markets. The fish keeps well and always tastes great. 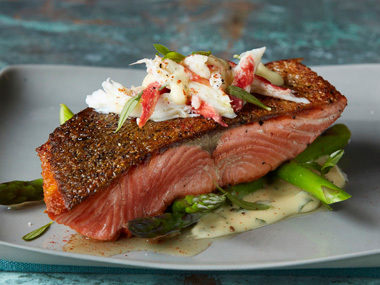 Our exclusive salmon is only available on a seasonal basis. 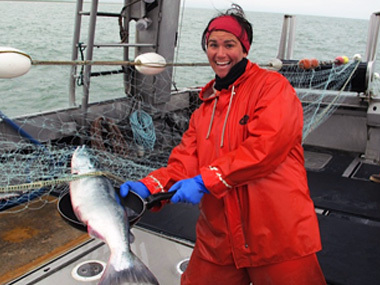 Share your Wild Salmon moments with us on social media.